Use these quick links to get the support service information that you need. 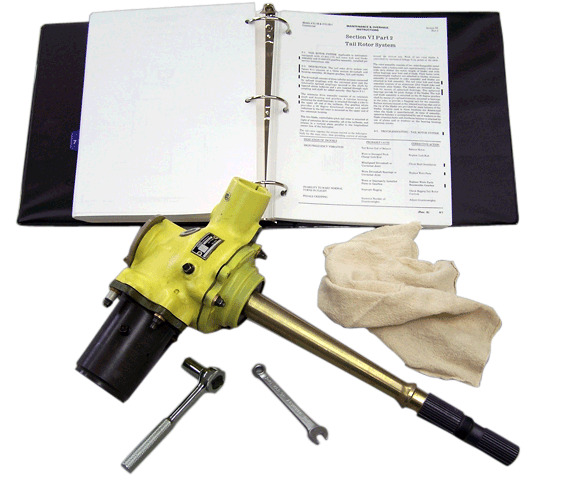 Do you have a Bell 47 aircraftt, assembly, or component that needs servicing or overhaul? If so, either contact your local Scott’s Bell 47 Customer Service Facility, or try Scott’s Helicopter Services at 780 S Elmwood Ave, Le Sueur, MN 56058, 507-665-4064, www.scottshelicopter.com. 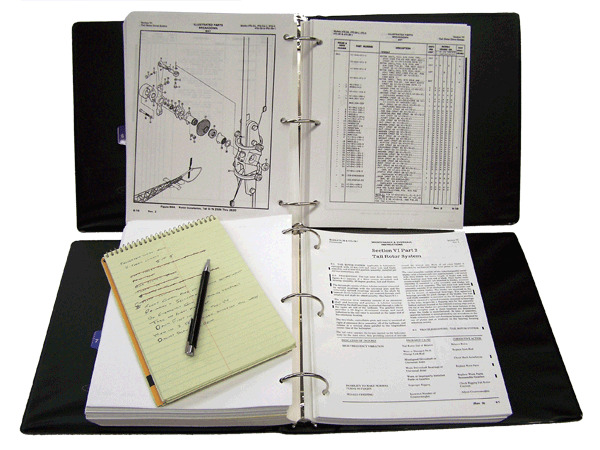 Contact SB47 if you need any of the many technical publications for the Bell 47!! •	Company Name: Big Valley Aviation, Inc.
• Company Name: Rotorcraft Support, Inc.
•	Company Name: Scotts Helicopter Services, Inc.
•	Company Name: Helicopter Specialties, Inc.
• Company Name: Uniflight, LLC.